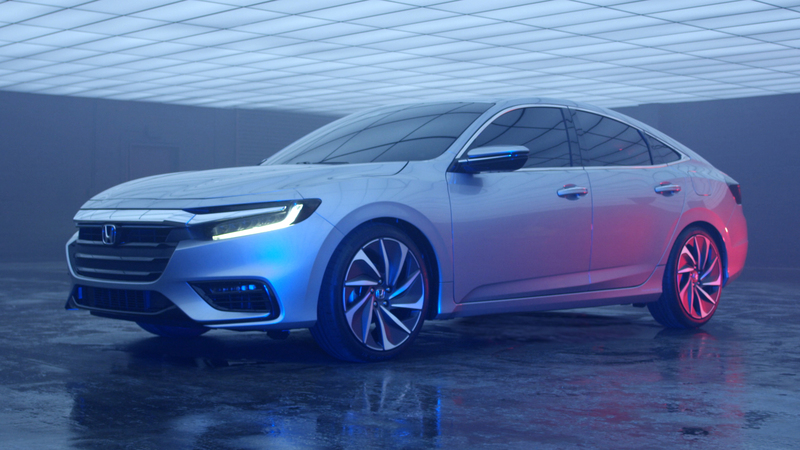 The Japanese automaker is reviving the moniker once again but this time as a sedan. 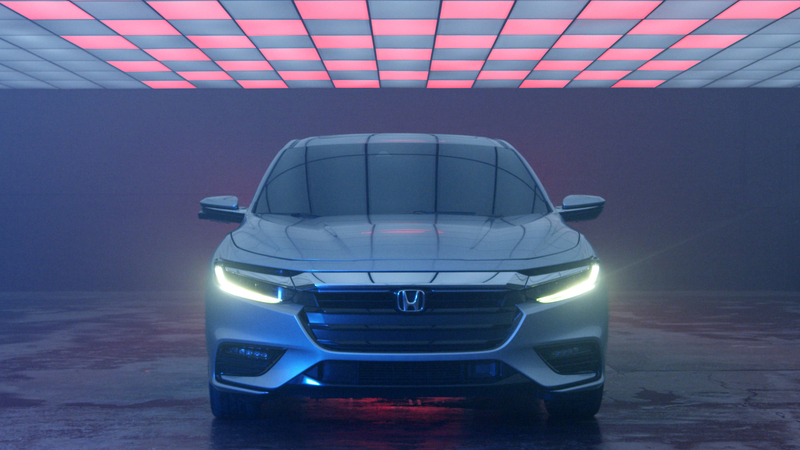 The Honda Insight has long-suffered from an image problem. It started off in the late '90s as a three-door aerodynamic hatchback which then evolved into a five-door hatch to go head-to-head with Toyota's unbeatable Prius. When both of those failed to sell, Honda was forced to rethink its hybrid strategy. 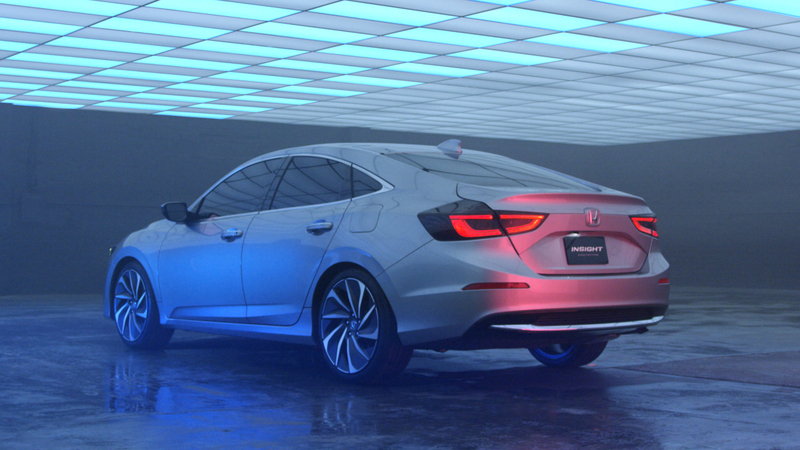 The carmaker now believes it has come up with the perfect solution: a four-door Insight sedan. Honda is no stranger to hybrids. In addition to the late Insight models, it offered hybrid variants of both the seventh and ninth-generation Accord. It also sold the promising but ultimately underwhelming CR-Z. The Civic had an available hybrid powertrain from 2003-2015 too. It is worth noting though that all of these have been discontinued. With the exception of the Clarity, Honda's second plug-in hybrid, the only other gasoline-electric model in its current lineup is the more-than-you-can-afford-pal NSX. 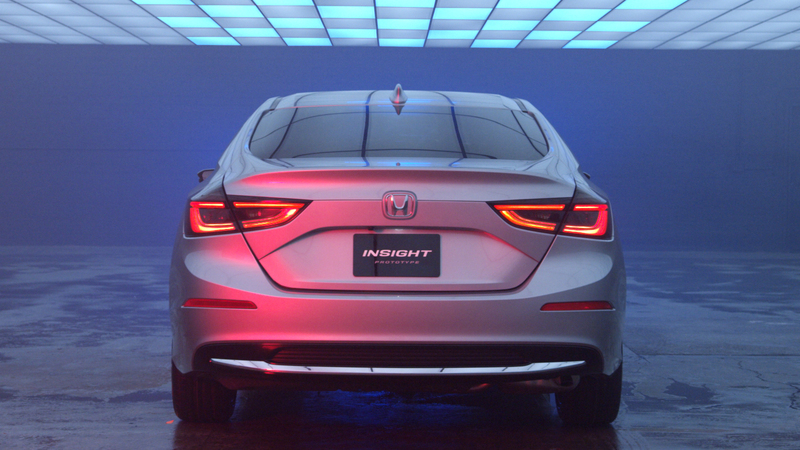 The new Insight will make its debut at the North American International Auto Show in Detroit, Michigan next month. Honda is calling it a prototype so it is neither a concept nor a production model but rather something in between. When released next year, it will be slotted above the Civic but below the Accord. Interestingly, a new Accord Hybrid is on its way as well. It is unclear what fuel economy will look like. The first-generation Insight delivered an astonishing 70 mpg while the heavier second-generation only went 41 mpg. What we do know is that it will make use of Honda's two-motor full hybrid powertrain. Third time's a charm, right? 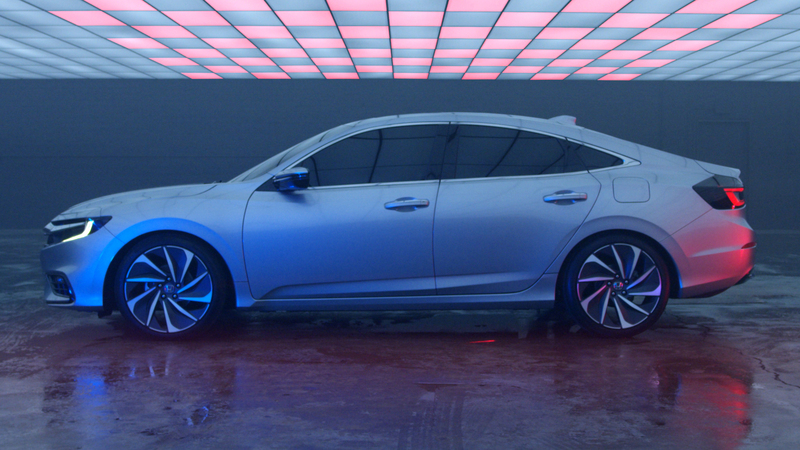 Take a unique look at how the Honda Civic has been molded through the years.